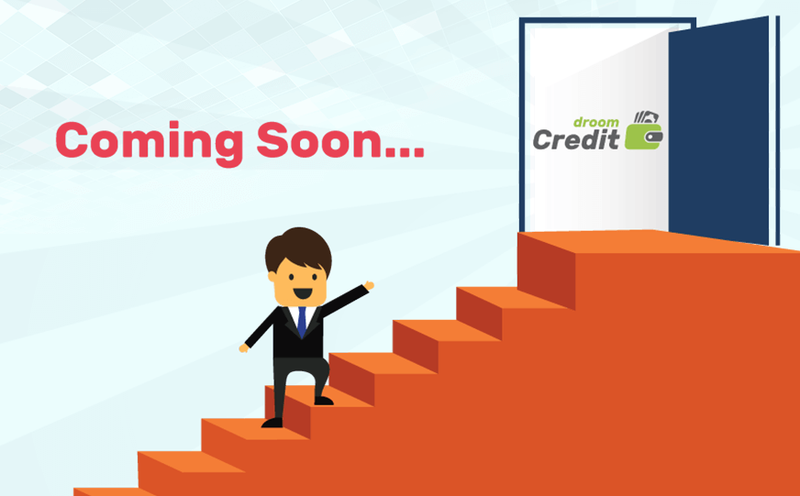 Droom Credit is India's most comprehensive, unbiased and independent way to get instant loans. For most of us, searching for a financing option and applying for a loan is a cumbersome process. We sometimes, let go of our dreams fearing the hassle of applying for loan, rotation of file from one desk to another, and long approval process. Droom Credit aims to make loan process easier, instant and paperless. A service by Droom, Droom Credit offers 21st century-style smart financing options so that you can dream big and we can make it real. With our data driven, transparent, and scientific approach, we help buyers get instant loan approvals through a paperless process. Droom Credit uses advance algorithms to ensure data security and quick & best financing options. Droom Credit gives buyers/borrowers the freedom to apply for loan anytime, anywhere, using any device. We give the flexibility to apply for a loan 24x7 & not be restricted to the traditional hours of 10 - 5. We keep user at the center of everything, to ensure borrower and lender are equally benefited by this technological revolution. Droom Credit will dramatically change the way loans are processed with digitization of the end to end process. Lenders will no more have the headache of collecting the hard paper documentation, compiling files and explicitly checking the borrower's credit history - we do it all. Droom Credit replaces the 19th century financing method with a more contemporary, easy and fast way.